Is My Site Google Mobile Friendly? 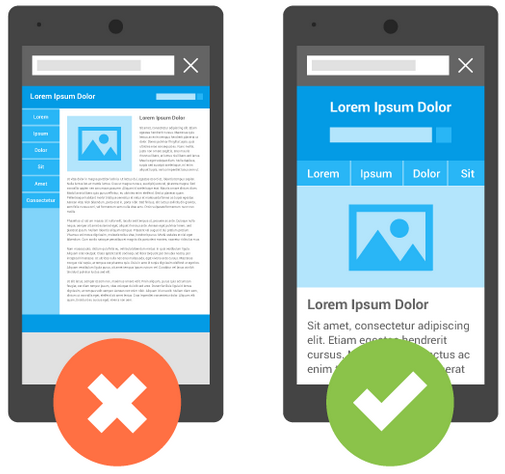 Google noted earlier this year, and in April they globally rolled out their mobile-friendly update. What does this mean to an individual or business ? If you’re website doesn’t have a mobile version, then google is more likely going to favour other websites instead of yours, when users are searching on a mobile device. 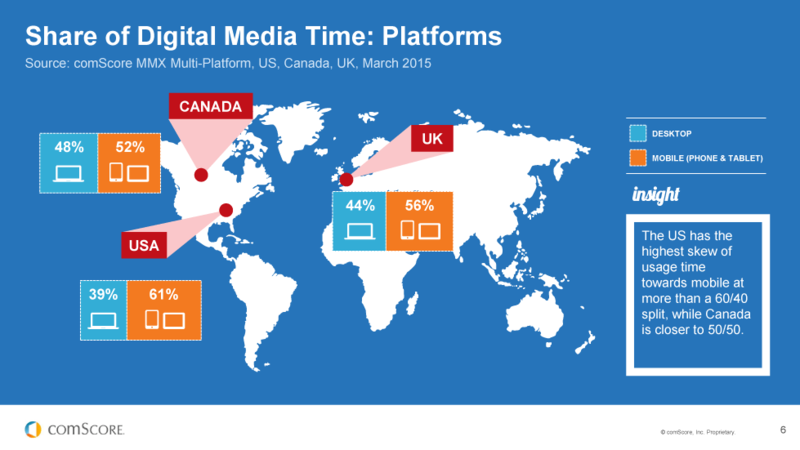 This is important now more than ever because mobile use has surpassed typically desktop use in the US, with Canada trending towards higher mobile numbers as well. If you’re site fails the Mobile-Friendly Test then you are likely missing sales opportunities and other web traffic that is vital to your site and or business. We encourage you to run the test on your website and if it comes back with some warnings we are more than happy to assist you with a plan to rectify the situation. The best course of action is to have a responsively designed website, that way your content flows fluidly to all screen sizes and devices. Here’s what google has published on the topic. We’re boosting the ranking of mobile-friendly pages on mobile search results. Now searchers can more easily find high-quality and relevant results where text is readable without tapping or zooming, tap targets are spaced appropriately, and the page avoids unplayable content or horizontal scrolling.